(Please sing to the tune of WAZZU fight song. Brown-ies are best, (dude your grow-ing a breast). Gone, gone, gone, gone, toke to the end! Snacks & te-quila, may-be gin! Toke, toke, toke for Wash-ing-ton State and Lib-er-ty! 7. Do me a favor, please, and be skeptical if my website is blamed for the next Mid-East flare up (I really doubt I have that widespread of a following). Thanks. 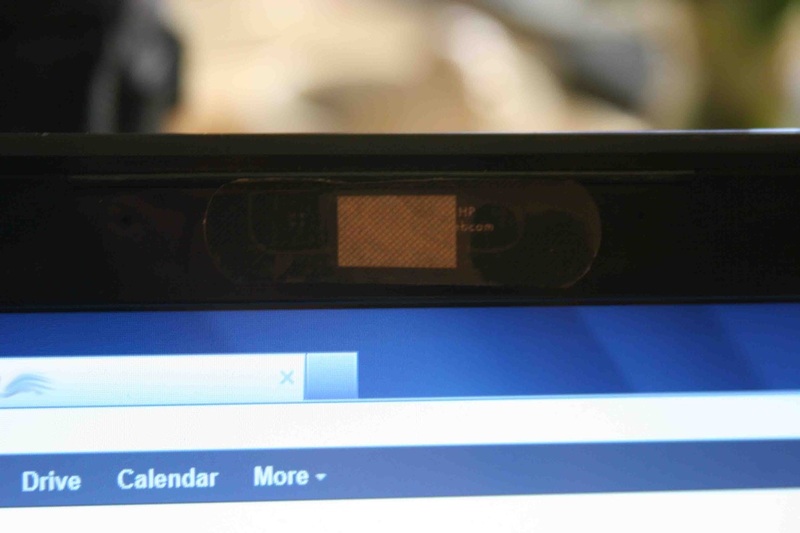 Band Aid Approach to Privacy Concerns.